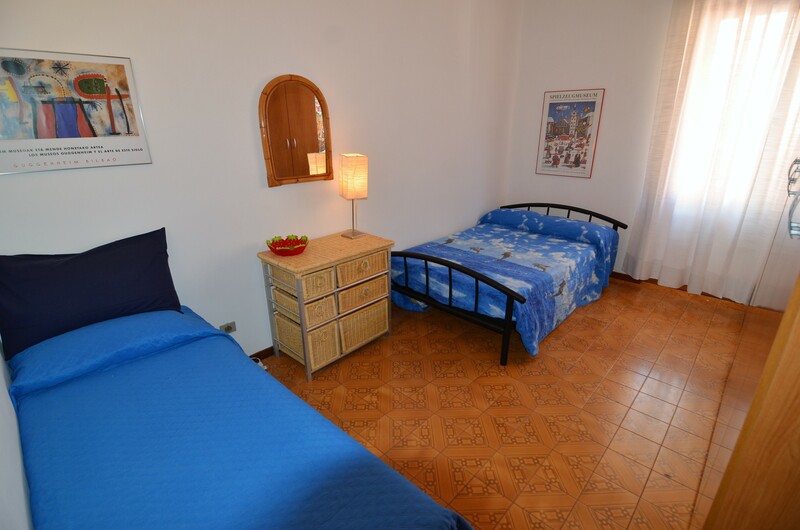 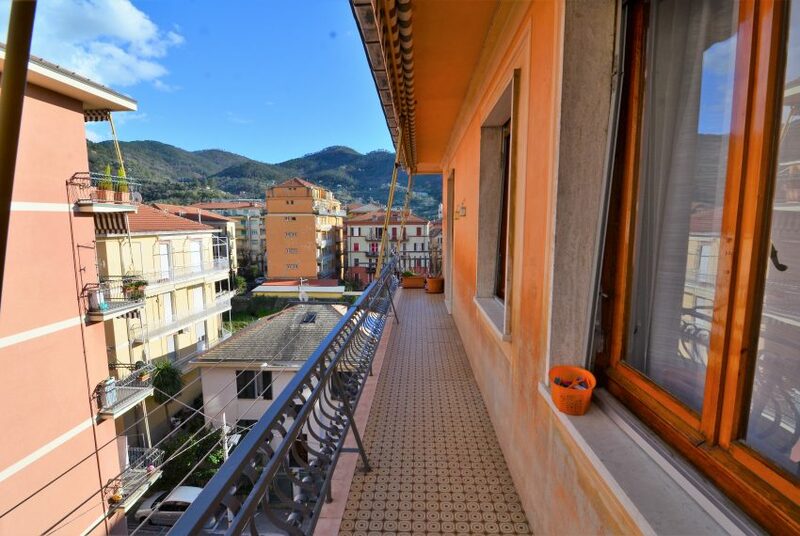 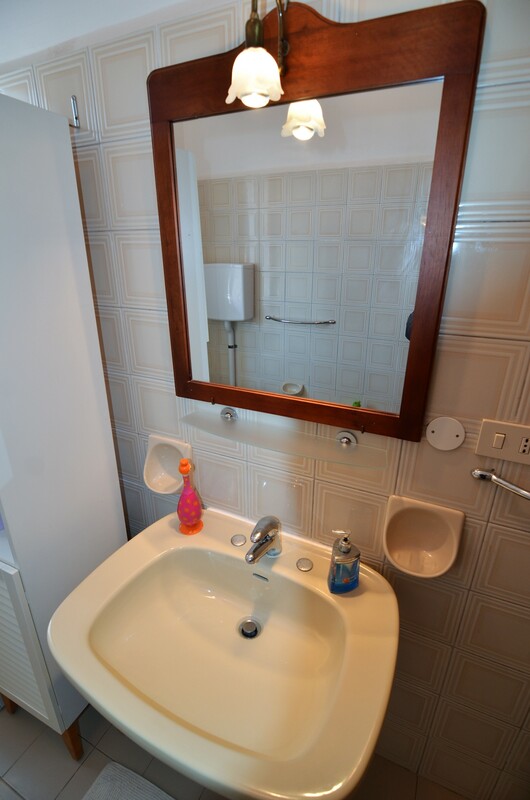 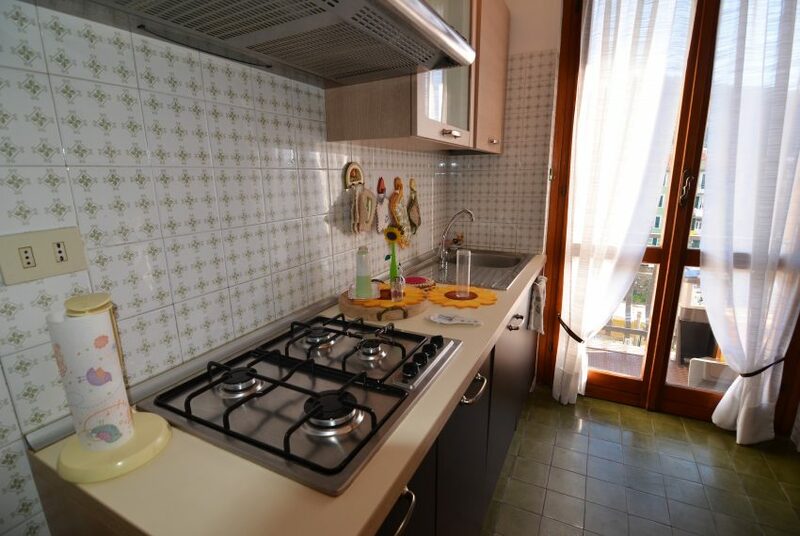 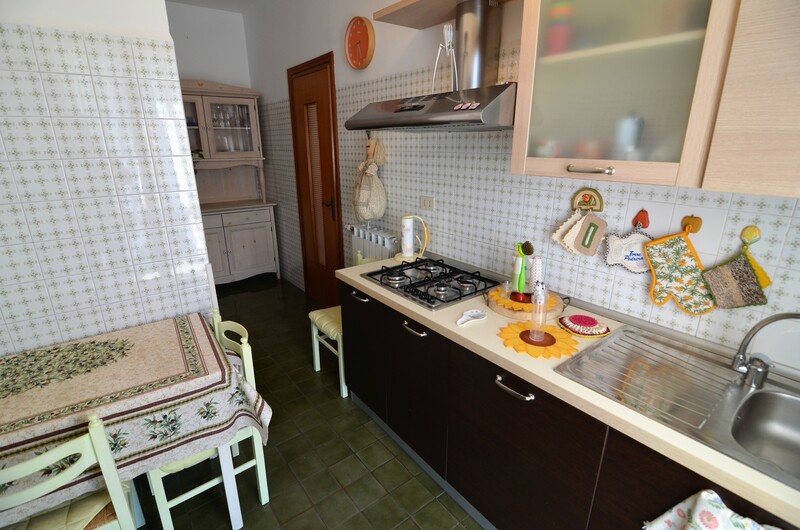 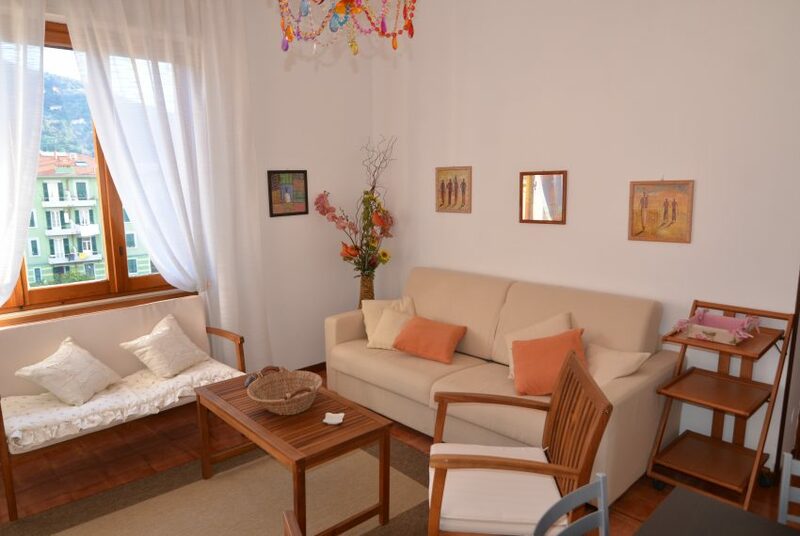 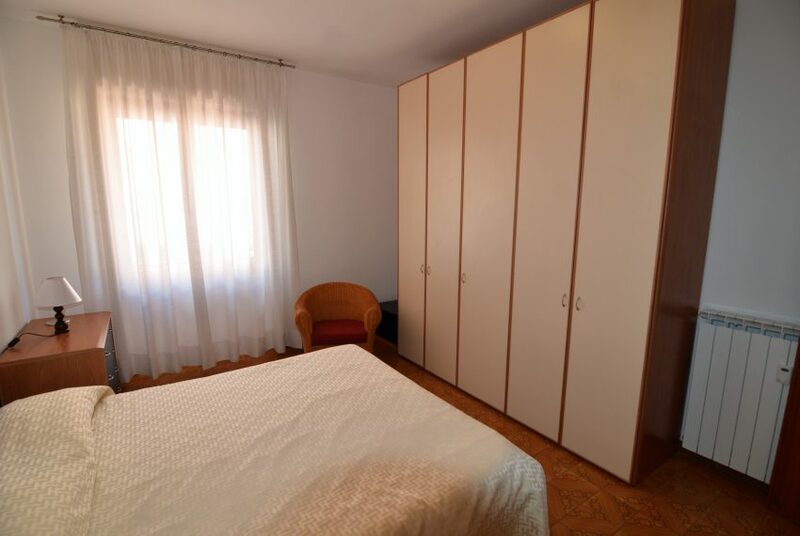 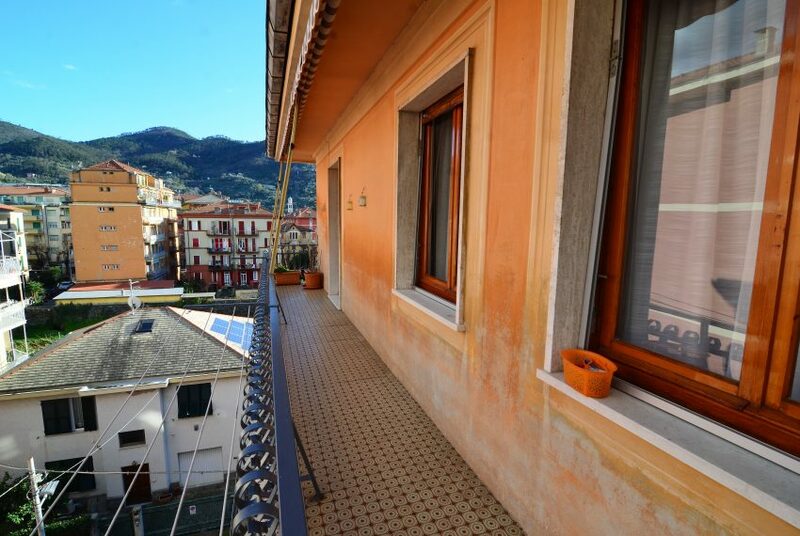 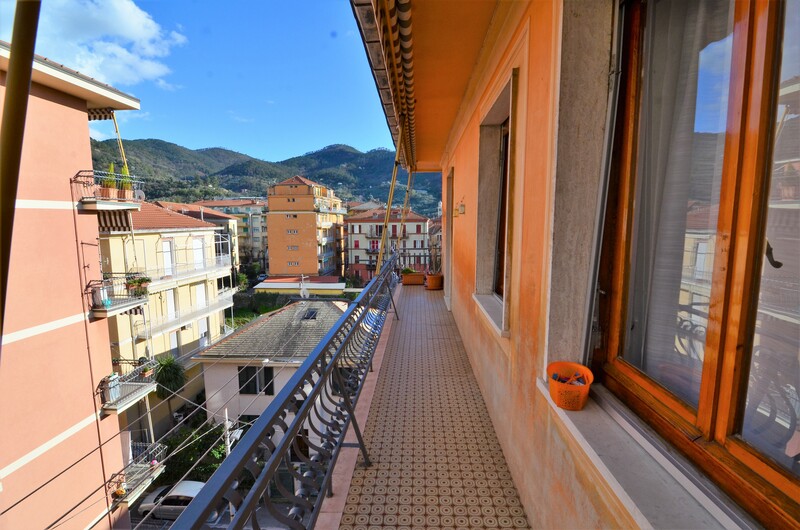 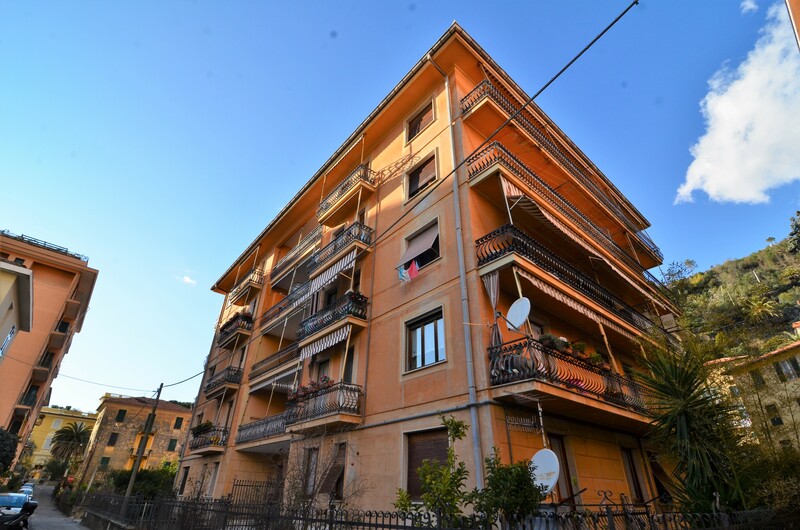 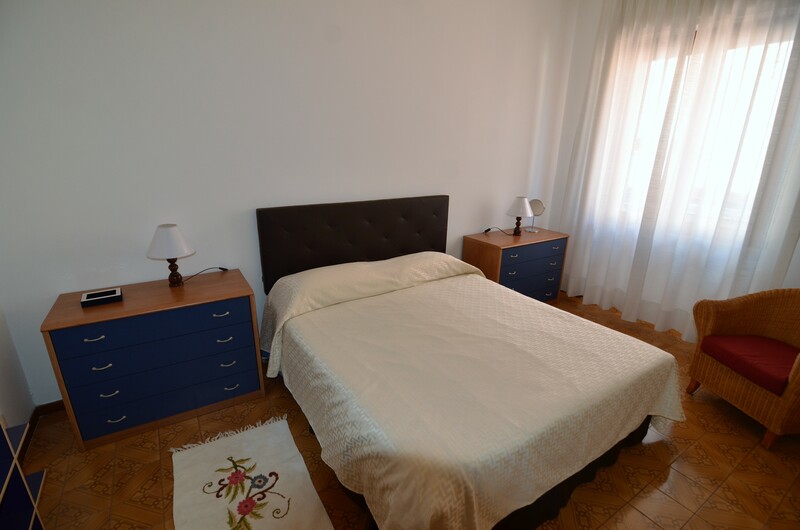 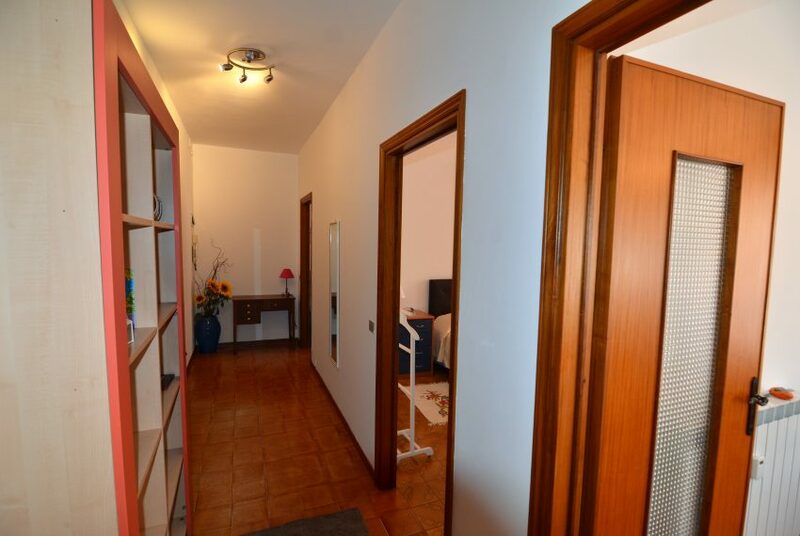 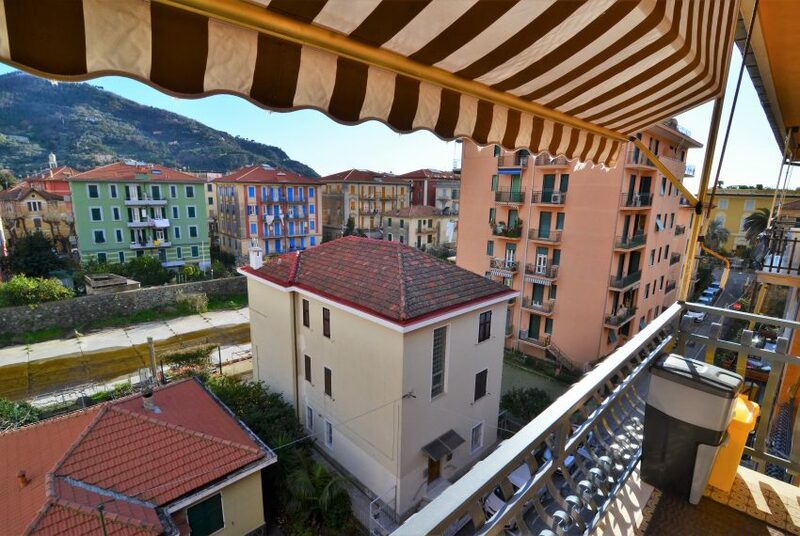 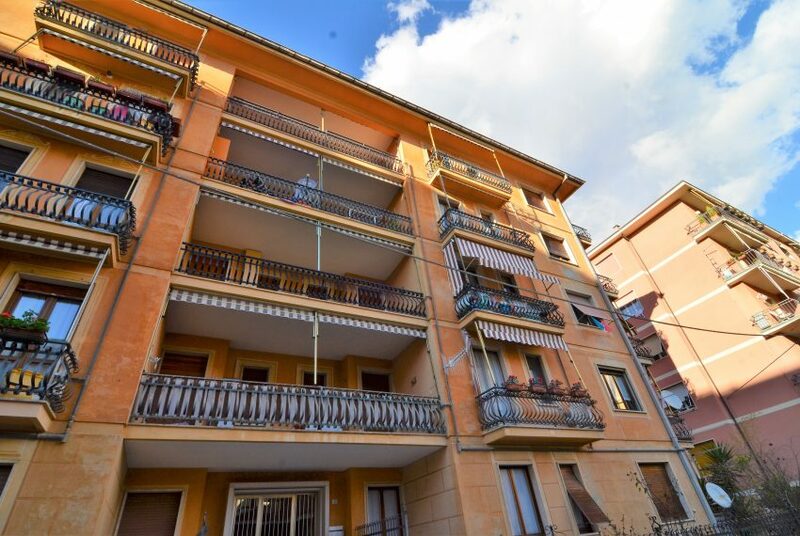 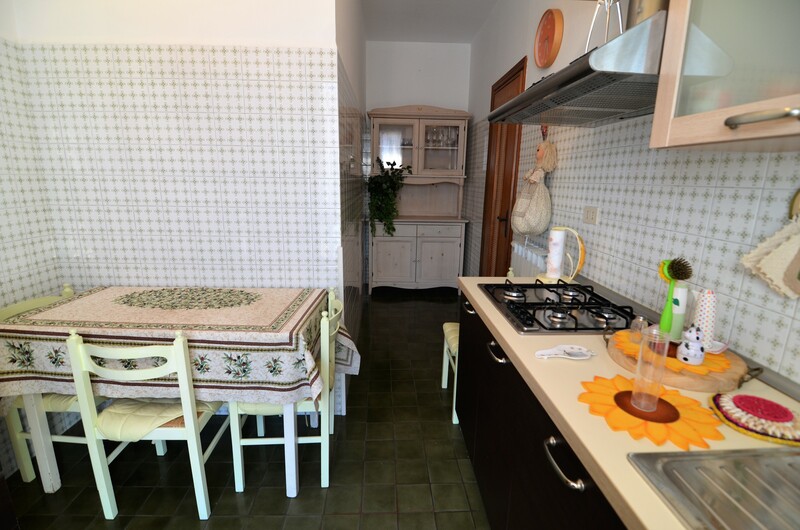 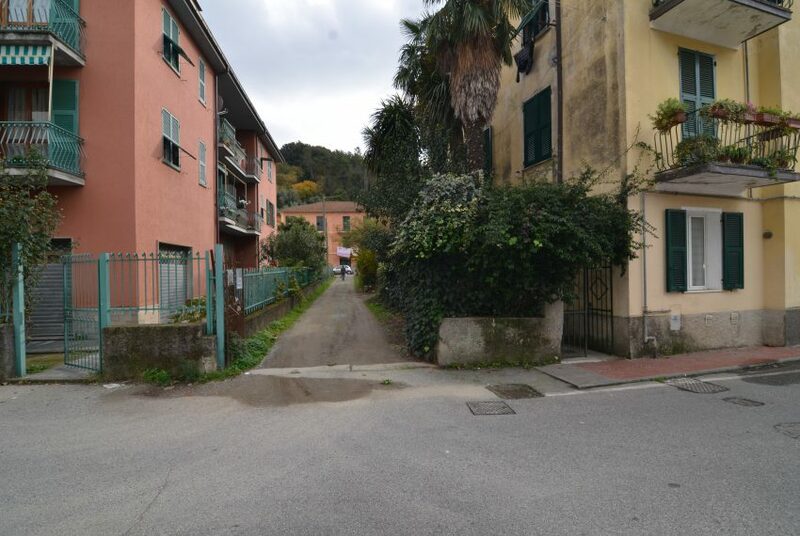 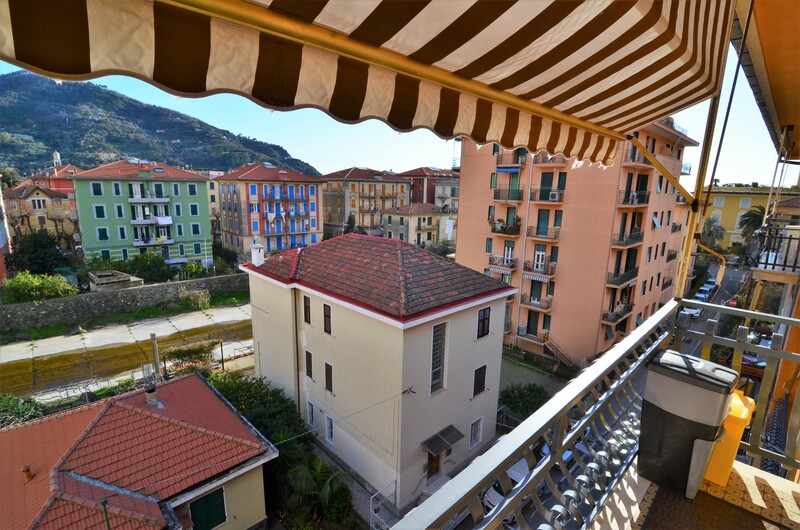 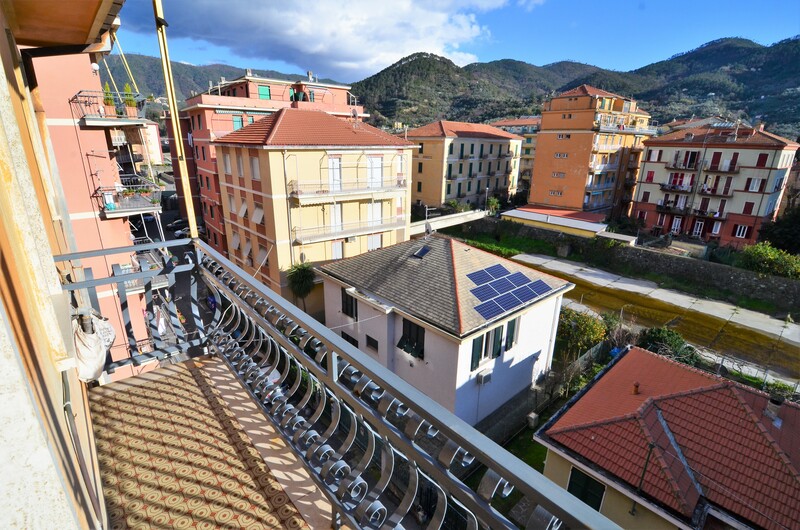 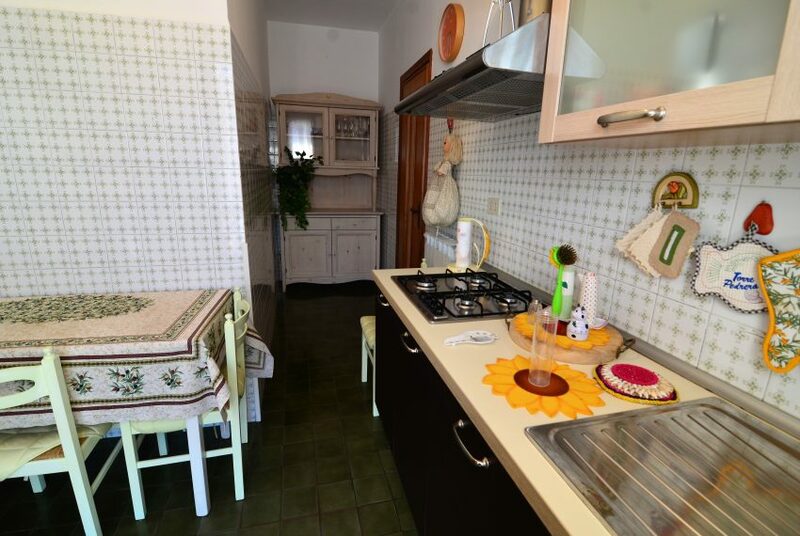 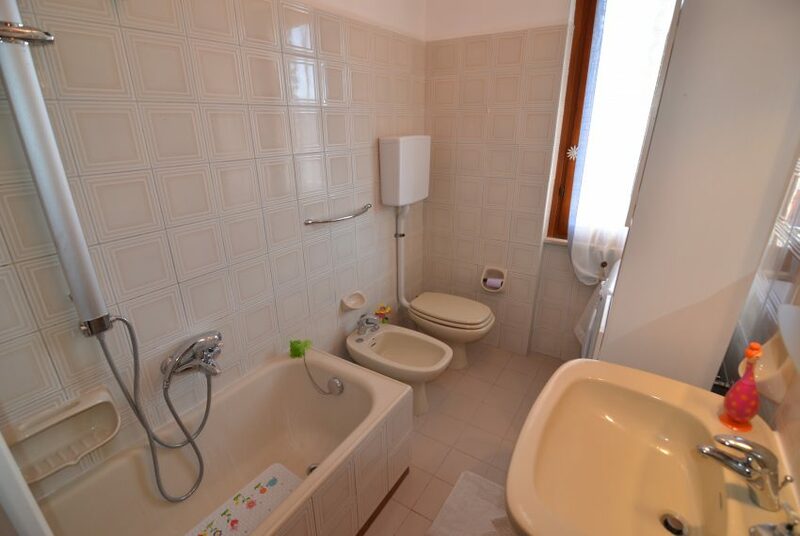 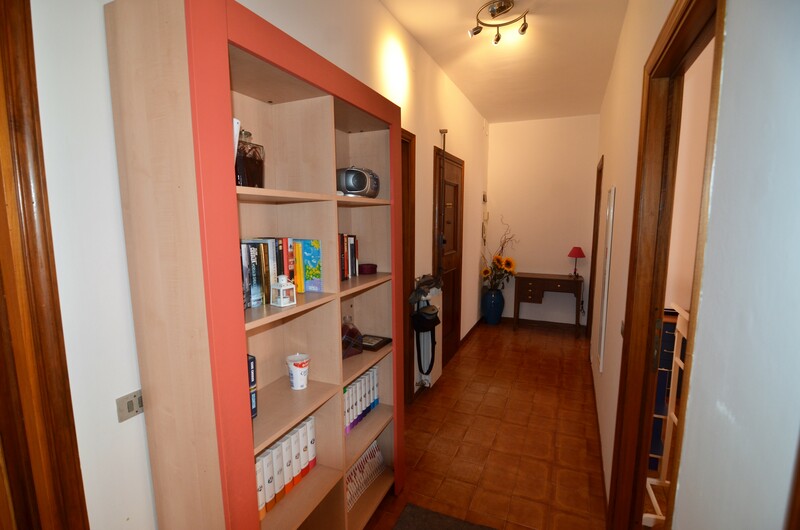 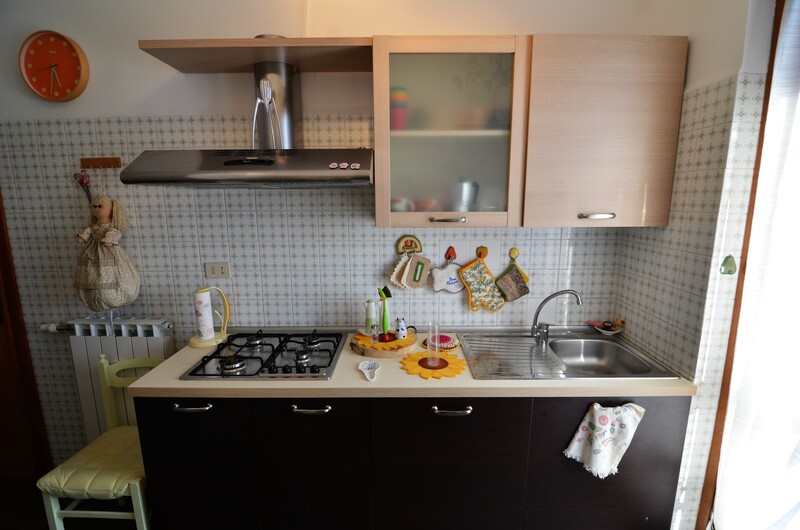 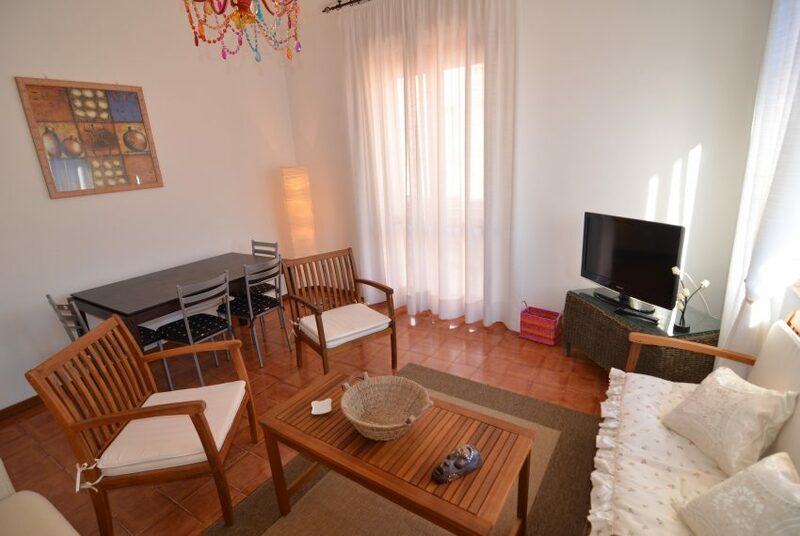 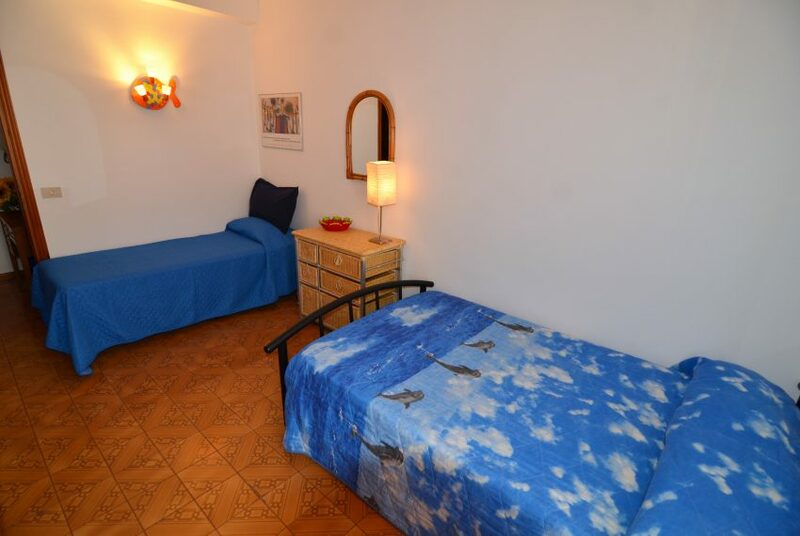 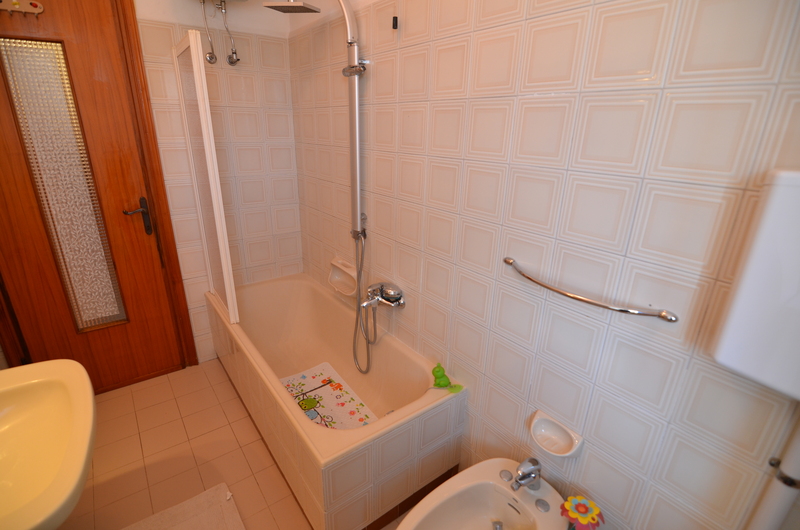 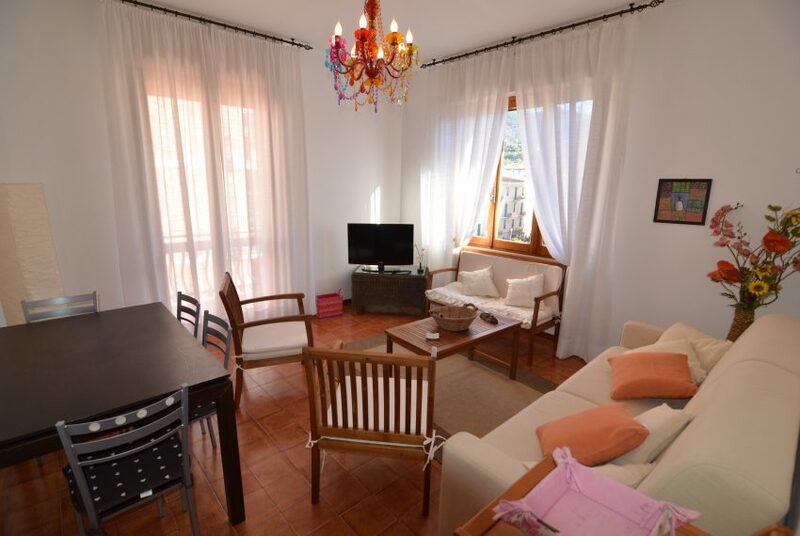 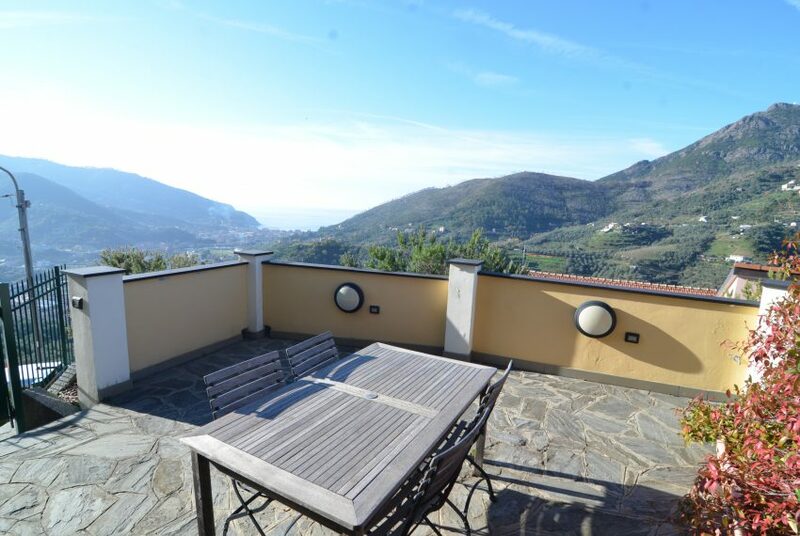 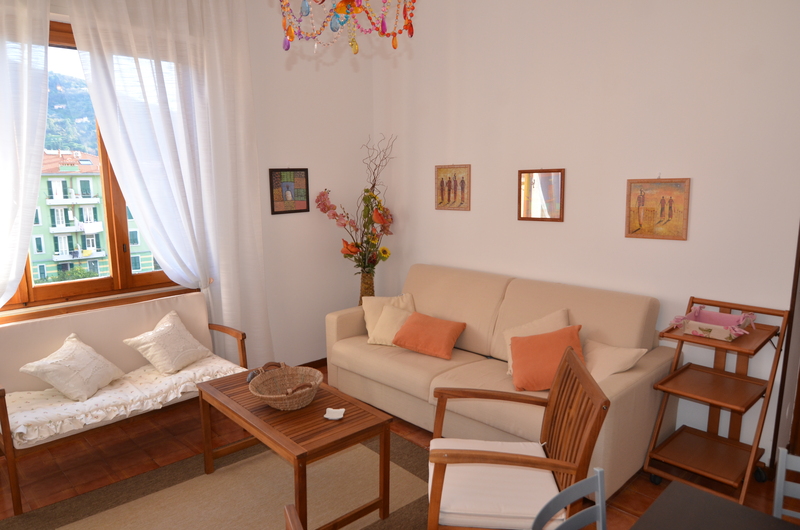 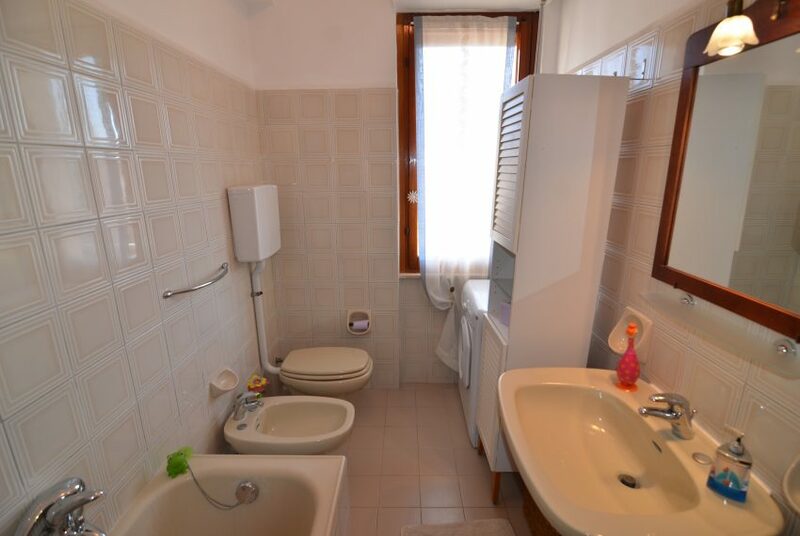 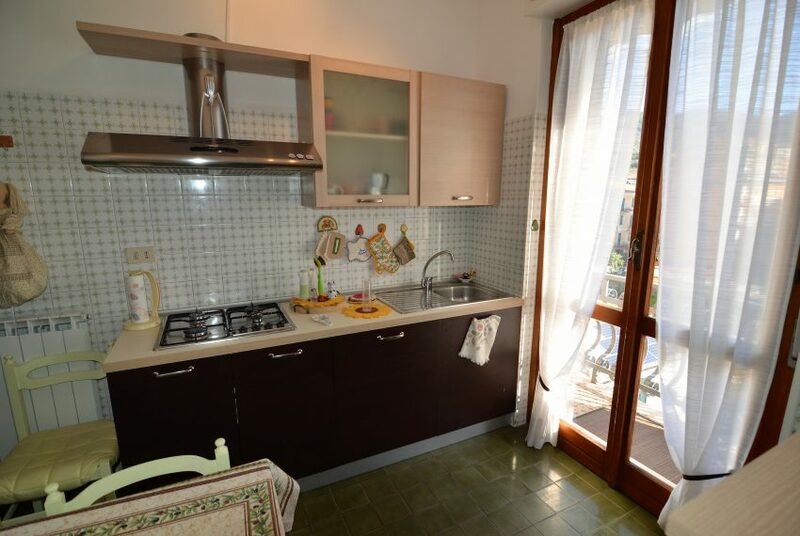 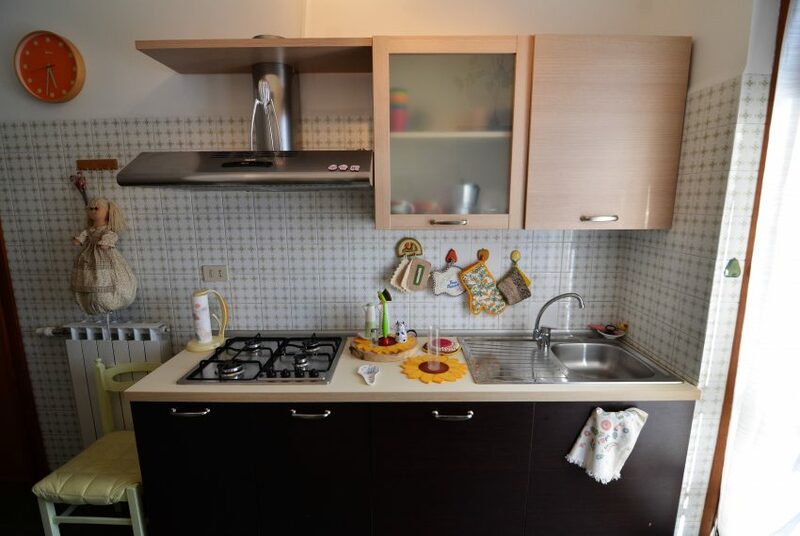 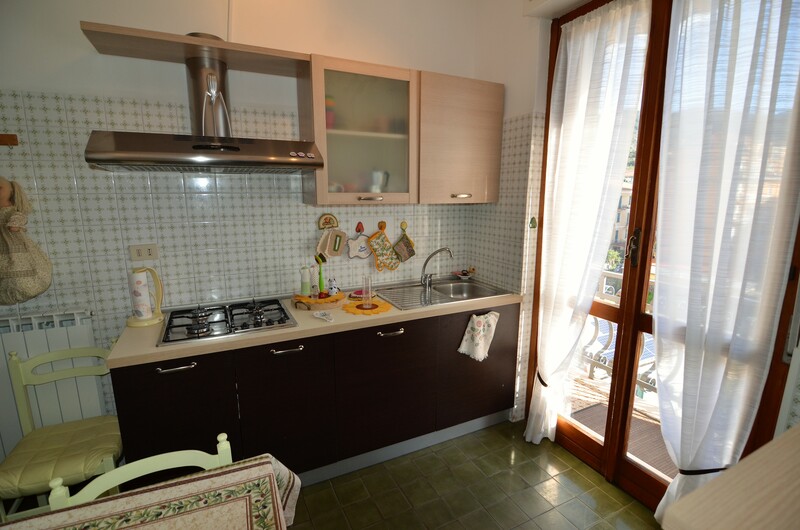 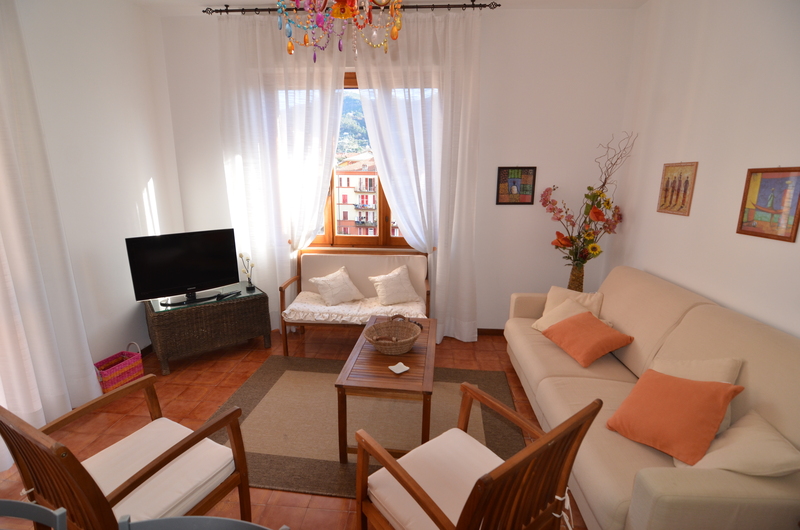 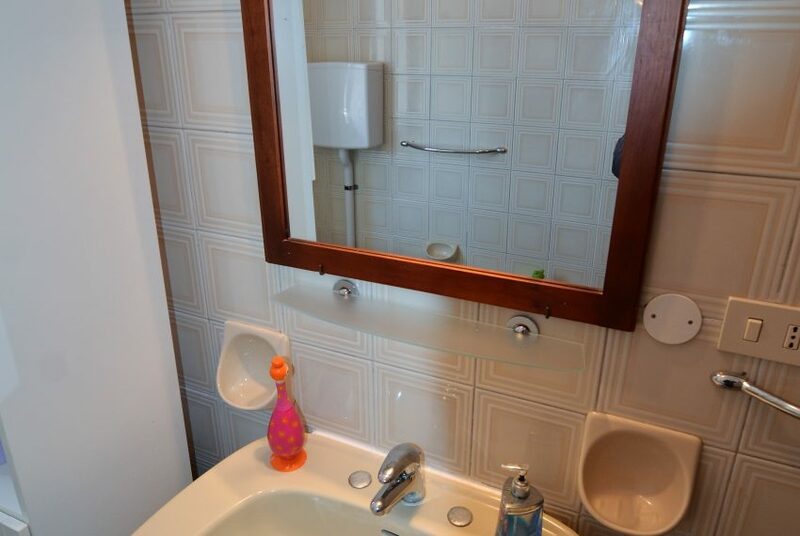 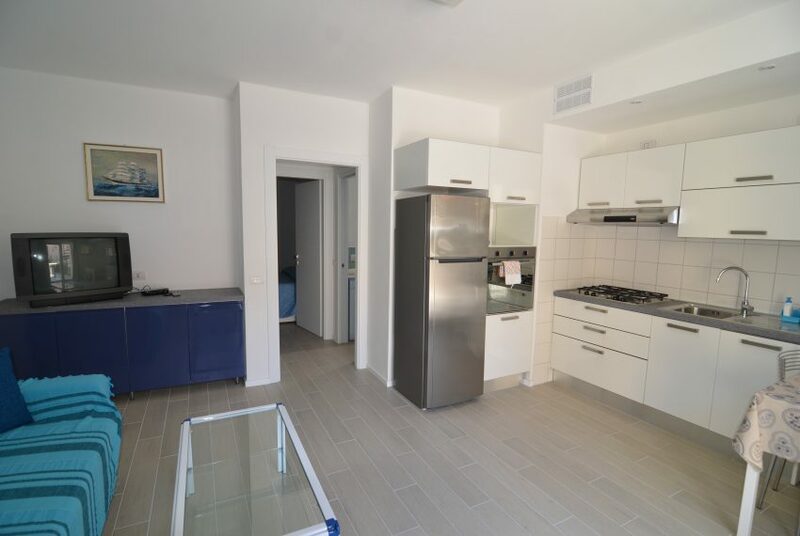 For rent we offer Gabry apartment located in via Ferrando 5, very central position and near the beach. 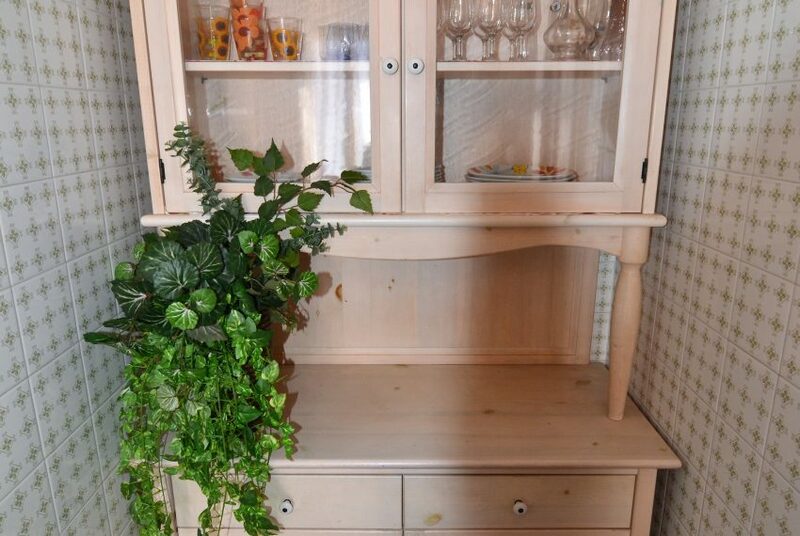 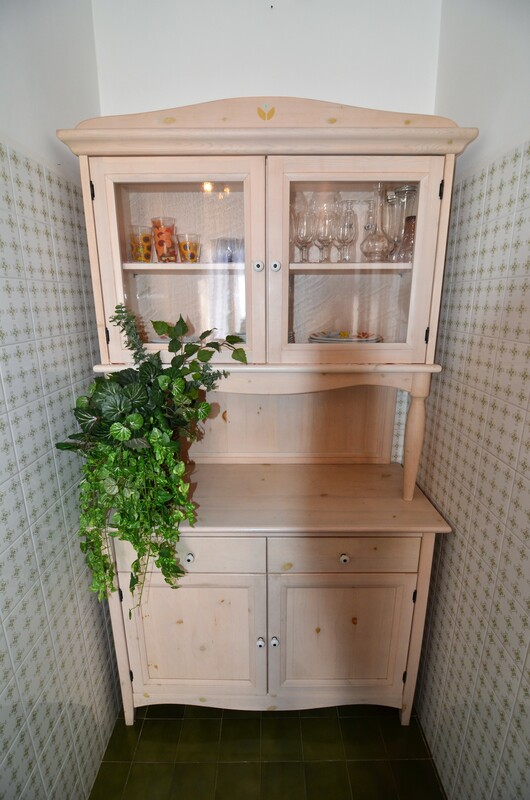 It’s located on the 4th floor of a condo with elevator and private parking. 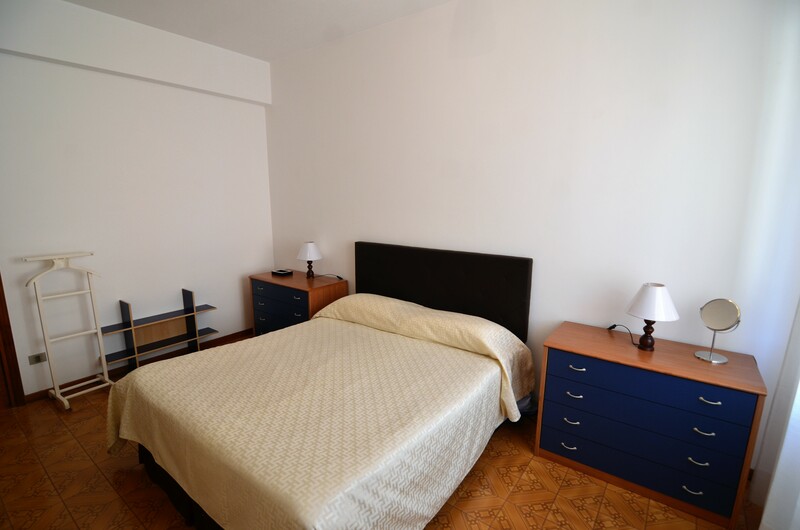 The apartment is composed of 1 double bedroom, 1 room with 1 single bed + 1 double bed, 1 bathroom, 1 kitchen with balcony and 1 large living room Tv with sofa-bed and a long balcony. 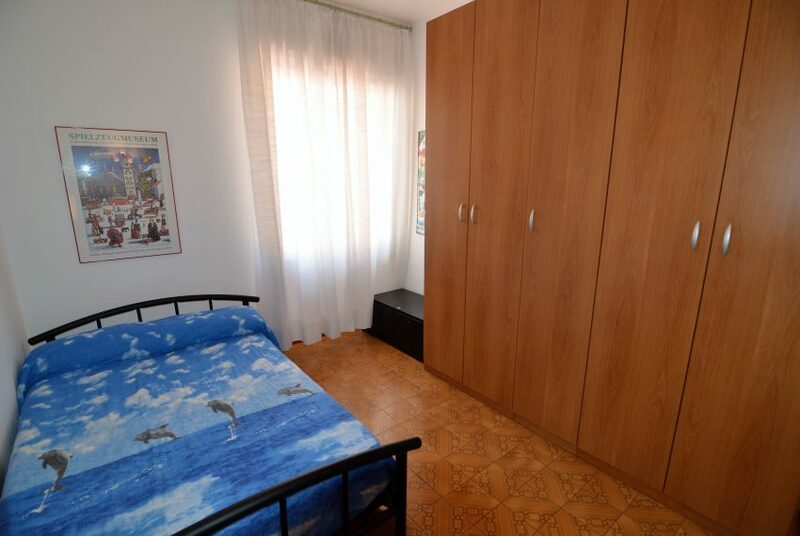 The apartment includes towels, bed lines, parking and final cleaning. 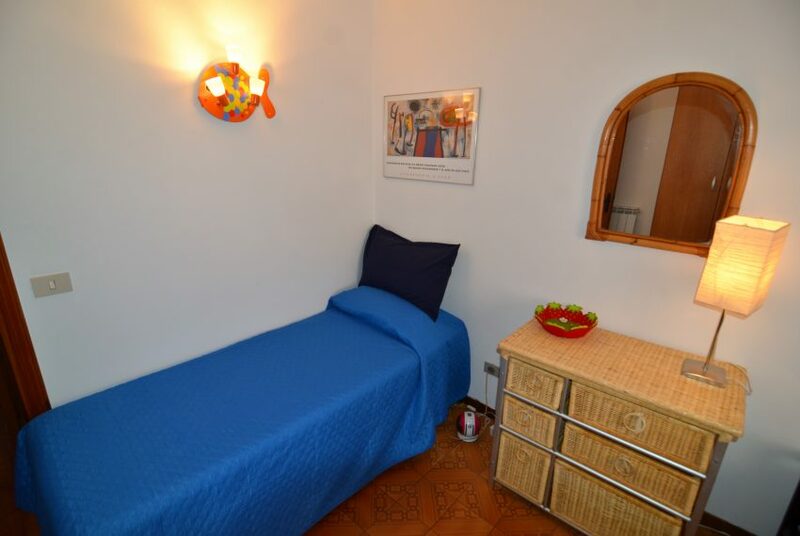 It can host 7 people considering the sofa-bed. 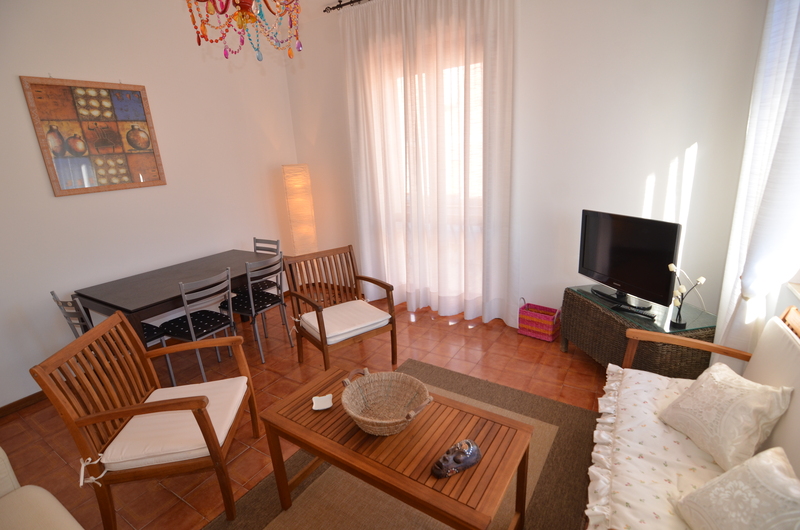 Contact us for more informations and availability.